The White House says that President Barack Obama will expand a national monument off the coast of Hawaii, creating the world's largest marine protected area. With the announcement, Obama will have created or expanded 26 national monuments. Obama's proclamation will quadruple in size a monument originally created by President George W. Bush in 2006. The Papahānaumokuākea Marine National Monument will contain some 582,578 square miles, more than twice the size of Texas. Obama will travel to the monument next week to mark the designation and cite the need to protect public lands and waters from climate change. The designation bans commercial fishing and any new mining, as is the case within the existing monument. Recreational fishing will be allowed through a permit, as will be scientific research and the removal of fish and other resources for Native Hawaiian cultural practices. 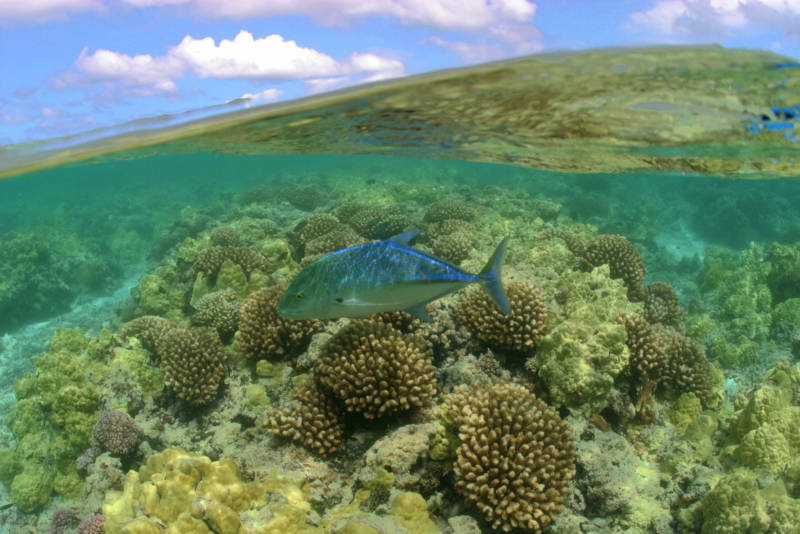 Some fishing groups have voiced concerns about what an expansion of the marine national monument would mean for their industry. Sean Martin, the president of the Hawaii Longline Association, said he was "disappointed" by Hawaii Gov. David Ige's decision to support expanding the monument. He said the monument's expansion would be based on political and not scientific reasons. Hawaii's longline fishing fleet supplies a large portion of the fresh tuna and other fish consumed in Hawaii. Martin has previously estimated the fleet catches about 2 million pounds of fish annually from the proposed expansion area. The White House is describing the expansion as helping to protect more than 7,000 species and improving the resiliency of an ecosystem dealing with ocean acidification and warming. A fact sheet previewing the announcement states that the expanded area is considered a sacred place for Native Hawaiians.